Public health is all around you. It's in the air you breathe, the water you drink, and the food you eat. 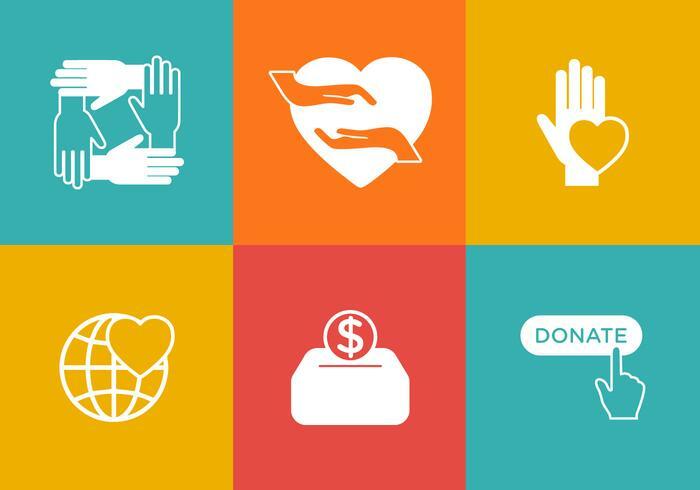 Watch this short video from the American Public Health Association to learn more about public health and how you can get involved. 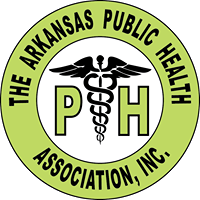 Who Can Join the Arkansas Public Health Association? 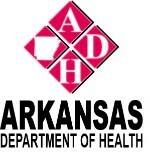 Any person or group engaged in public health work, directly or indirectly, and/or interested in the advancement of public health in the state of Arkansas may apply for membership. 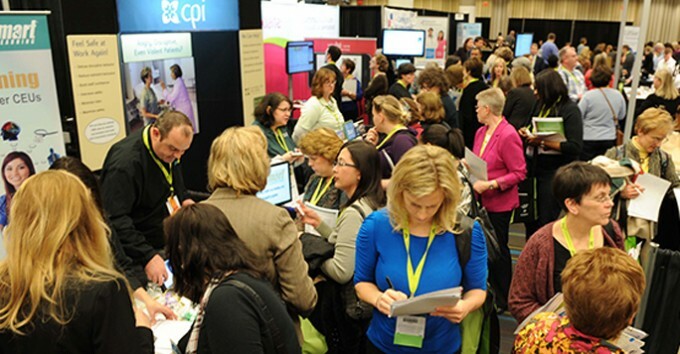 Why Join the Arkansas Public Health Association?